As we hurtle along at breakneck speed accompanied by the great cacophony of modern life, we rarely experience a moment of silence. Silence, with its implication of stillness and absolute purity, is increasingly difficult to find. So how does an artist approach such a profound theme? Can an auditory ideal be conveyed through illustration and comics? Nobrow 9 explores silence with sixteen of the best comic creators and over thirty star illustrators in this unique, international showcase of contemporary illustration and comics art. 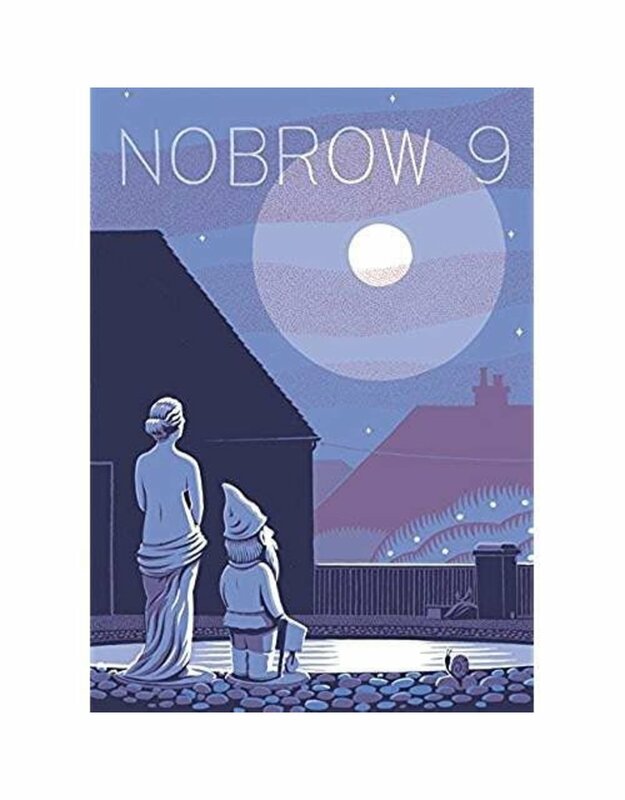 Nobrow Magazine is a leading arts publication that aims to create a platform for artists to pool their creativity under a single, unifying theme. It has extremely high production values and is printed in a unique spot color palette using vegetable inks on FSC approved paper. 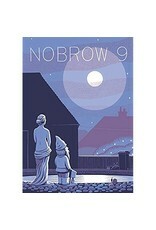 Nobrow magazines are highly collectible. Each issue has a limited print run of five-thousand copies. Issues 1-5 are sold out and are traded for many times the cover price. Strong appeal to both comic book and illustration communities.